Big problems for the college of cardinals in electing the next pope – and that’s a cardinal’s only real job. 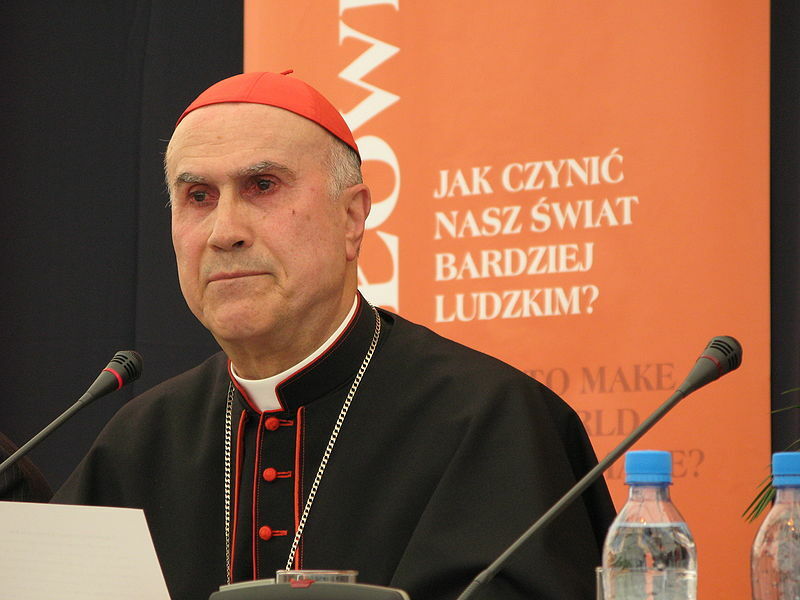 A number of them are under scrutiny for their action and lack of action over abusive clergy, and under pressure not to participate in the election, and much of the pressure’s coming from catholics themselves, in Italy and in the cardinals’ home territories. It’s an unprecedented situation, and it seems unlikely to me that this trend will be reversed – it’s more likely to grow. Cardinals under the spotlight include Justin Rigali and Roger Mahony (USA), Sean Brady (Ireland) and Godfried Danneels (Belgium). Story from Nicole Winfield of Associated Press.